This thread has been edited by Arazia (06/23/2017). The purpose of this thread is to provide a place to notify staff and confirm all trades of registered wyrms or Wyrms that are pending in the registry queue that may need updating. If you have traded or sold unregistered wyrms, you do not need to use this thread. This is so staff have an easy place to look to update existing ownership in the registry. 1. Name of the Wyrm being transferred. 2. Link to their wiki page (if possible). 5. Terms of the trade or link to the trade thread. Confirming trade of <wyrm name> with <handler name>. 2. Link to their wiki page. Please keep extra commentary to a minimum. This thread is for completed trades only. Rivernuri transferred Azu to (Heidi B.) - Not a valid handler. Cannot transfer. Ponygirl sold Sandalee to (ShinyCapn86) - Not a valid handler. Cannot transfer. Moongara transferred Spiritrunner to ??? - Inconsistancies on who is receiving the wyrm. Is it Bourbon_1 or Veggievampire? Bourbon_1 has no handler account and cannot receive the transfer. AriA/Ponygirl trade involving snarler and zilla in registry queue. What names? Cannot transfer if I do not know what they are registered under. Pandabear518 transferred a Tarnished Tesla named ??? who is in the registry queue to Aria. Cannot transfer ownership without knowing the name. Blutailedferret/Larka - Cannot transfer Cawface. No handler: Larka. Blutailedferret/Furspooks - Cannot transfer Amaterasu. No handler: Furspooks. 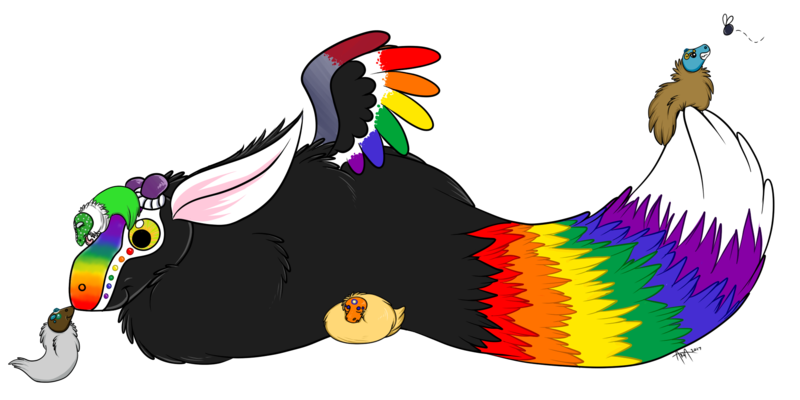 Blutailedferret/Pandabear518 - Wyrm: Munnin not found. As of 10/09/2018 the current transfer queue has been cleared. If you still have trade/sale Wyrms that have not been transferred, you will need to post a new message to this thread. Please re-read the introduction thread. You do NOT need to post trades involving only unregistered wyrms (example: swapping AC pulls). 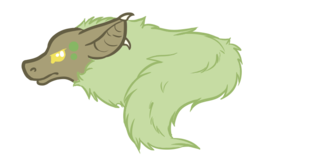 This thread is ONLY for trades involving Wyrms who have been registered or are in the registration queue. This thread is our record of what needs to be changed in the wiki involving these wyrms. If you are trading those in the queue, I need to know the name of the Wyrm being traded. 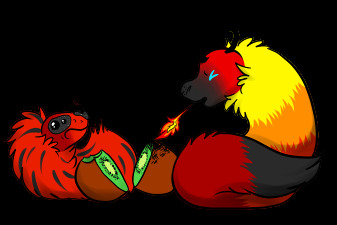 Note on renames: Please remember that renames cannot be done to Wyrms that have been bred or have offspring. Renames are the /lowest/ priority for us. If at all possible, please try to keep the number of renames you request reasonable. Thank you. Last edited by Antimon on Thu Oct 18, 2018 12:18:17 am, edited 1 time in total.